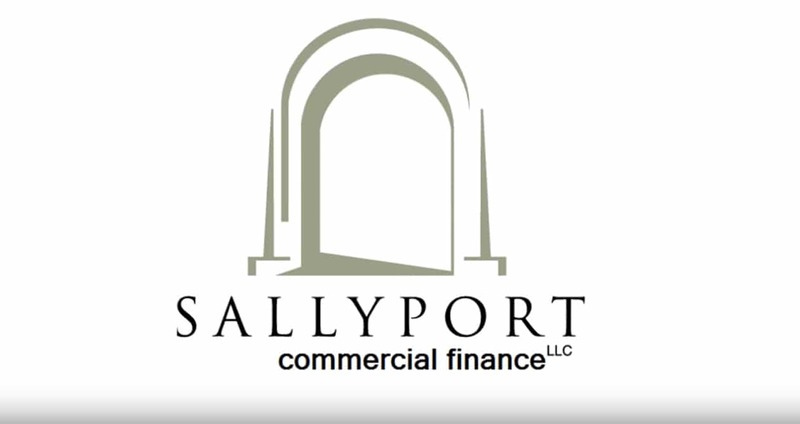 12/13/18 – Sallyport Commercial Finance delivers a $2,000,000 Accounts Receivable facility to a sophisticated metal fabrication company serving domestic and international OEM manufacturers. With a 35-year history, this company has found success by providing excellent customer service and cost-effective solutions to their customers. They have grown from a small local metal working shop to a business serving Fortune 500 companies. 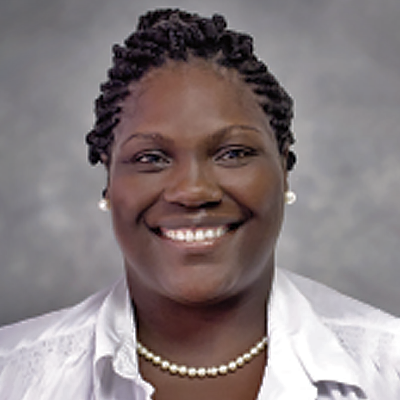 As the business grew, their current lender was restricting their expansion by initiating restrictive concentration caps and credit limits. With a creative approach and understanding of the business needs, Sallyport was able to provide the needed relief for business growth and expansion. “With our new client, we were able to understand their need for a flexible structure to increase availability and fuel growth. 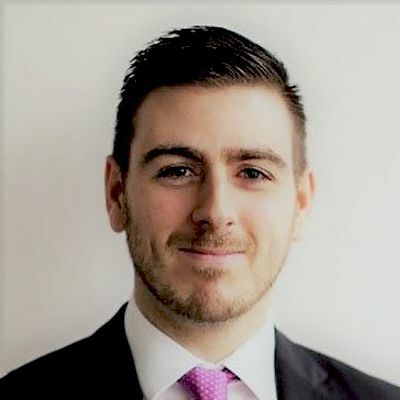 By listening, we identified a solution which works best for their continued growth, whereas their incumbent lender was being stiff on terms and not willing to cooperate. We took the time to understand the client’s needs and be malleable for their growth where others were not,” states Danny Krasna, Vice President of Business Development. 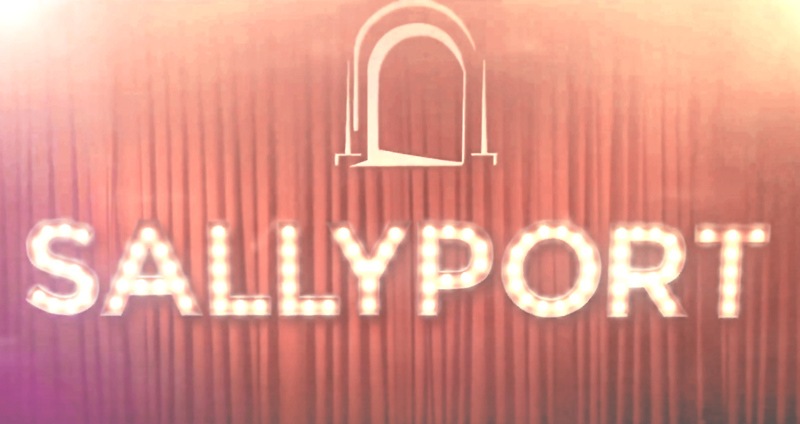 Sallyport is delighted to support this company with their working capital needs so that they can continue to provide excellent customer service, expand the business, and achieve their Hopes and Dreams. ← Sallyport Commercial Finance Customizes Multi-Facility Financing for a Telecom Solutions Provider.